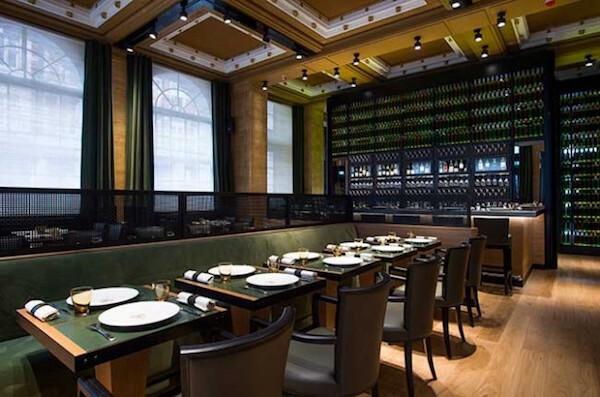 Marylebone has thrived as a restaurant destination over recent years. 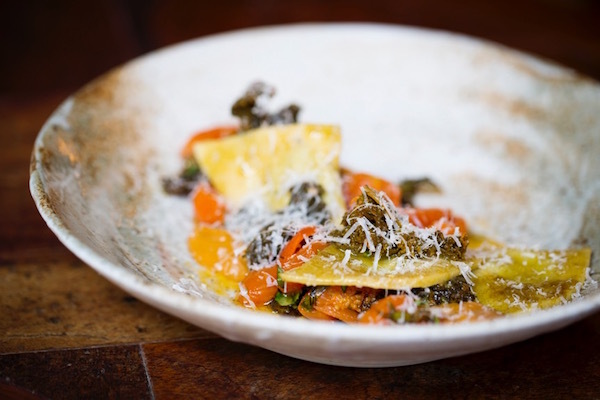 Old favourites like The Providores and Locanda Locatelli have been joined by the likes of ‘hotspot’ Chiltern Firehouse, Italian restaurant Bernardi’s and Lurra, a new Basque restaurant. 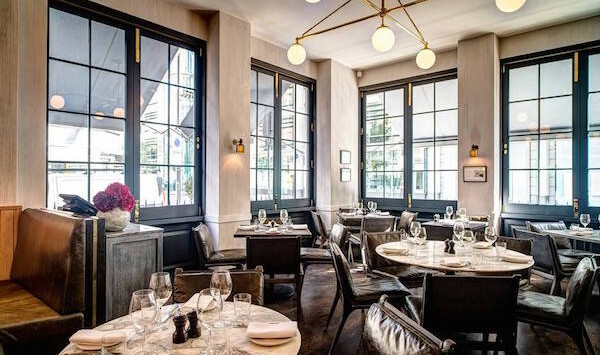 Read our guide to the best restaurants in Marylebone. 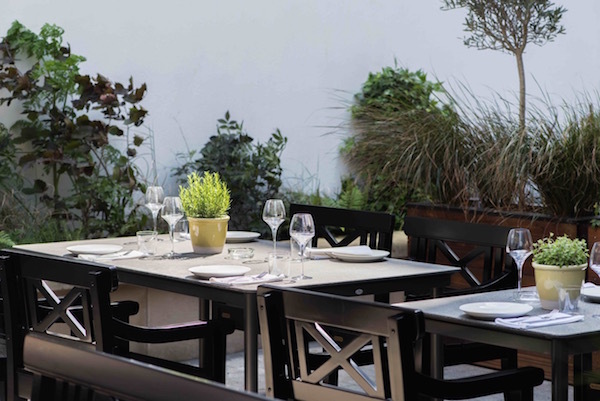 Popular Fitzrovia restaurant, Picture, opened a second site in Marylebone in July 2016. 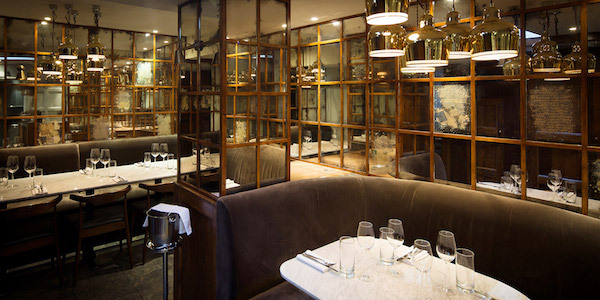 Picture Marylebone retains the excellent value dining that its sister restaurant is renowned for. Two former head chefs at Arbutus are behind the modern European menu at Picture. Alongside the à la carte menu, the restaurant offers a six course seasonal tasting menu available at £45 per head. Trishna specialises in the coastal cuisine of south-west India and was awarded a Michelin Star in 2012. The cooking here is highly accomplished and vibrant, and the tasting menus provide a good all-round experience. The neighbourhood restaurant offers seating for up to 80 guests and is available for lunch, dinner, private dining or exclusive hire. 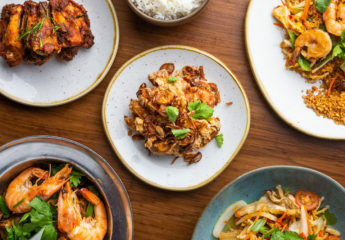 For excellent ‘fusion’ cuisine in Marylebone, try The Providores and Tapa Room. 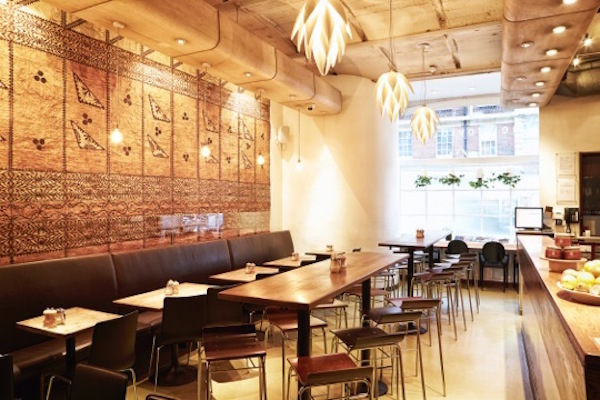 The Providores and Tapa Room has long been an institution on the London dining scene, established back in 2001. Split into two distinct areas, the ground floor Tapa Room is an all-day restaurant / café that is perhaps best known for its weekend brunch and coffee. On the first floor you’ll find the calmer, more polished The Providores, offering a similar menu but with the addition of a few dishes to reflect the more ‘proper’ nature of the dining room. 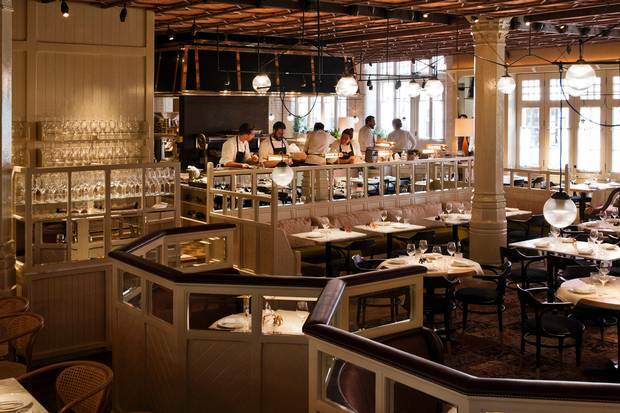 Chiltern Firehouse has been one of London’s hottest new restaurant in quite some time. On display in the open kitchen is a brigade of chefs under the direction of Nuno Mendes, formerly of Michelin-starred Viajante in East London. The menu is relaxed but vibrant with American flourishes. The dining room is cool and stylish and the service is slick, but more importantly, dinner here is excellent fun and you will want to linger long into the night. Bernardi’s is a new modern Italian restaurant from brothers Gabriel and Marcello Bernardi. The 120-cover all-day restaurant and bar sits on the corner of Seymour Street and Seymour Place. 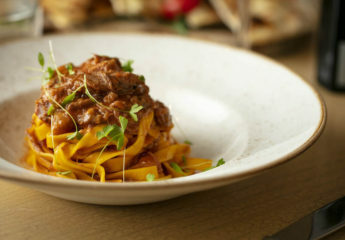 In the kitchen, Head Chef Sabrina Gidda has created a simple and seasonal, modern Italian menu. A relaxed, casual but sleek restaurant serving beautiful Italian food made from the finest produce, it is somewhere you will want to go back to time and time again. Lurra is the sister restaurant to successful Basque restaurant, Donostia. Meaning “land” in Basque, the menu at Lurra is focused on dishes from the traditional charcoal and wood grills ‘Erretegias’. There is a selection of whole fish grilled in fish baskets and kokotxas (cod tongues) cooked three ways, Basque Vaca Vieja and Galician Rubia Gallega rib eye steaks and plenty of vegetable dishes such as Ceps with egg yolk and red peppers chargrilled over hot coals. Pictured above is the new outdoor terrace at Lurra. 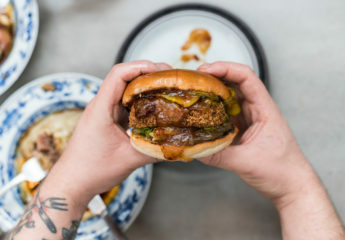 Carousel is located in an industrial-style space in Marylebone and is the setting for a curated line-up of chefs from restaurants around the world to share their menus. Diners can expect something different on a regular basis with chefs taking up residency at the restaurant from anything between a few days or a couple of weeks. Currently in residence is iKOYi, due to open as a standalone restaurant later this year, focusing on West African inspired dishes. 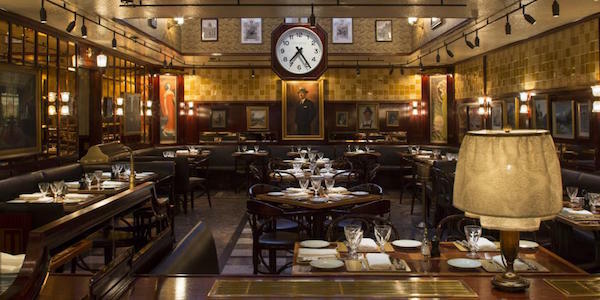 From the family of some of our favourite restaurants (The Wolseley, The Delaunay, Brasserie Zedel) comes Fischer’s in Marylebone with a menu of Viennese café classics designed to be ‘warmly evocative of Vienna in the early years of the twentieth century’. The menu includes an extensive choice of cured fish, salads, schnitzels, sausages, brötchen and sandwiches, strudels, biscuits, ice-cream coupes, hot chocolates and coffees with traditional tortes mit schlag. Locanda Locatelli offers an imaginative take on classic Italian fare and is one of the finest Italian restaurants in London, and also one of the best restaurants in Marylebone. The menu is wide-ranging and includes little-known dishes and ingredients from Italy’s regions. With the exception of one or two world wines, the wine list is exclusively Italian and is extensive. 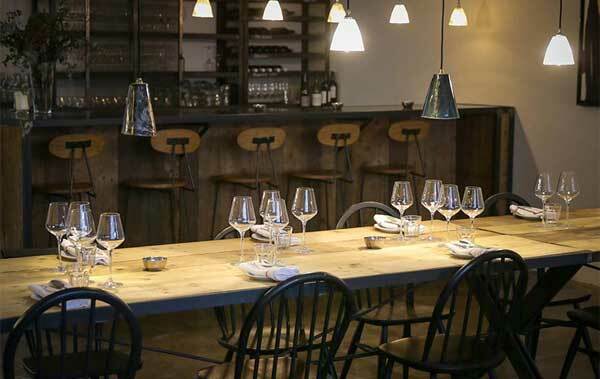 One of Jason Atherton’s latest restaurants is Social Wine and Tapas in Marylebone. The restaurant is also home to a bar and wine shop on James Street in Marylebone. Wine is very much the focus here with a relatively short tapas menu to accompany the wines – it is a great spot for lunch or a quick dinner. Designed around 3 open kitchens with counter seats at each one, there are also regular tables that are lined along walls of wine bottles. 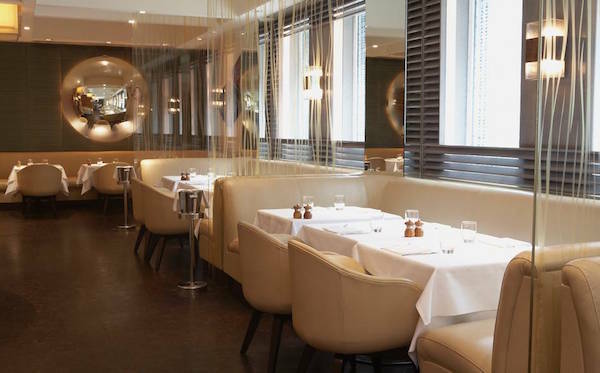 Les 110 de Taillevents London is the sister restaurant of the two-Michelin starred Parisian restaurant, Le Taillevent. 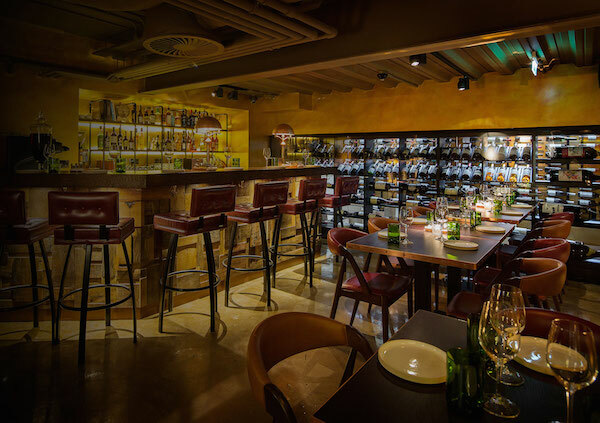 Featuring 110 wines by the glass, paired with contemporary and seasonal French dishes, guests experience the spirit of Le Taillevent Paris in a relaxed, bistrot-style setting on Cavendish Square. 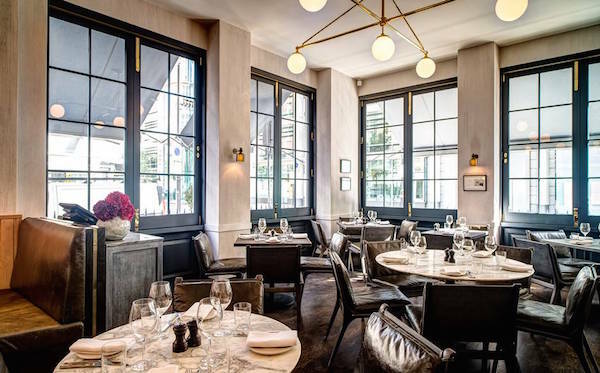 If you liked this guide to our favourite Marylebone restaurants, you may also like our guide to the best restaurants in Soho, our guide to the best Italian food in London or some of our favourite restaurants in Covent Garden. If you enjoy reading our articles, sign up the the Journal here.